Hello Friends!! It is a pretty rainy and gloomy day here in Georgia this morning. 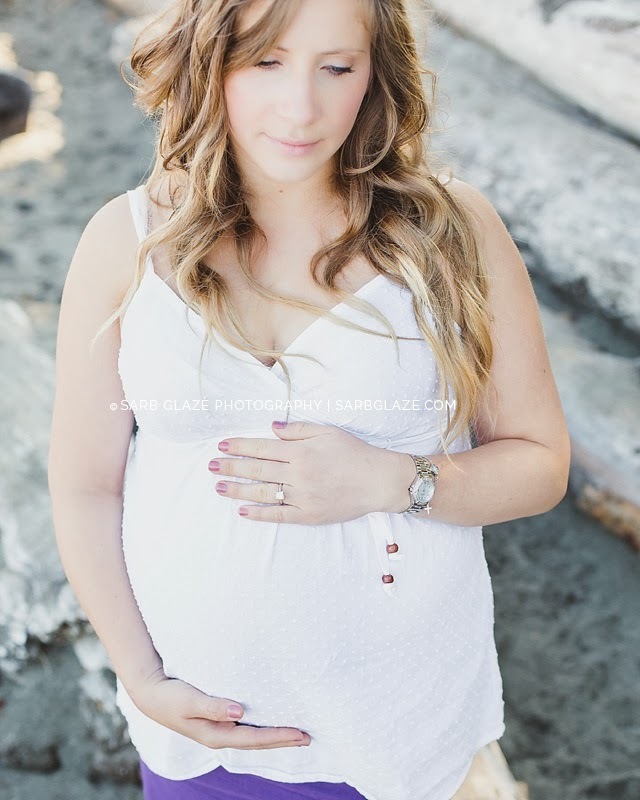 Thank goodness for this bright and beautiful maternity session by Vancouver Photographer, Sarb Gaze to help lighten up my day! 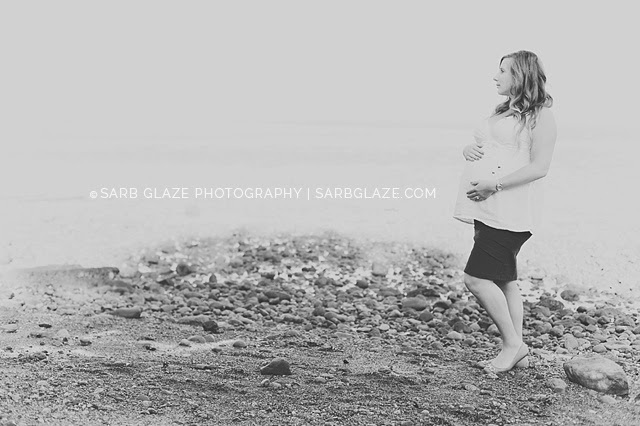 Sarb submitted these amazing photos of a gorgeous mommy and excited daddy while in waiting and I'm so glad she did. Every frame is filled with a brilliant capture of the love and joy that these two have for one another and their soon-to-be precious new addition. 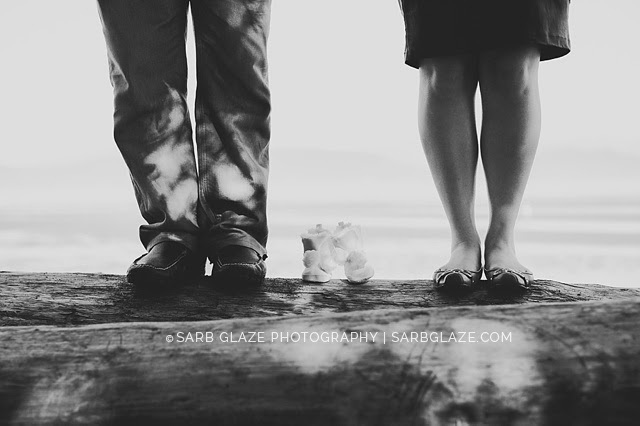 Going into the session, photographer Sarb had no idea as to the gender until the big reveal when a pair of sweet little booties made their appearance in one of the shots. 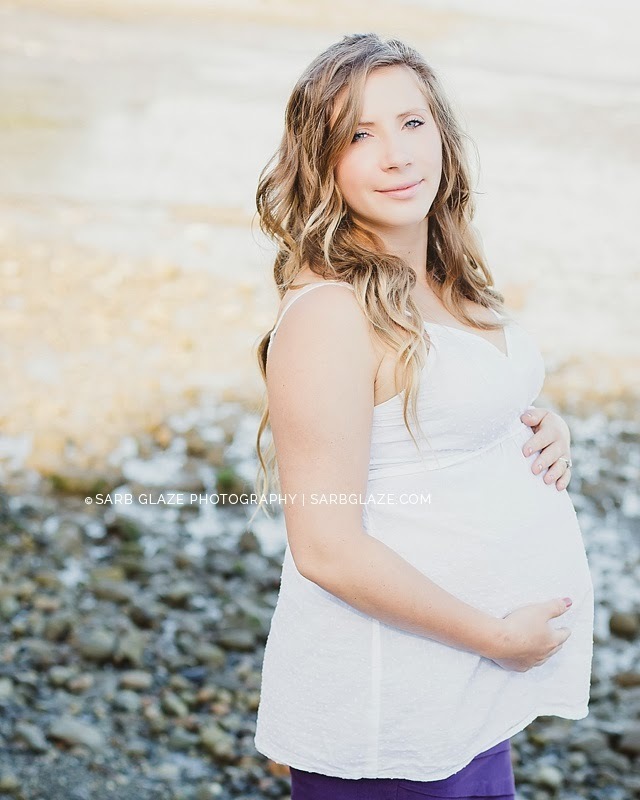 Vancouver has now welcomed a darling baby girl to their city. 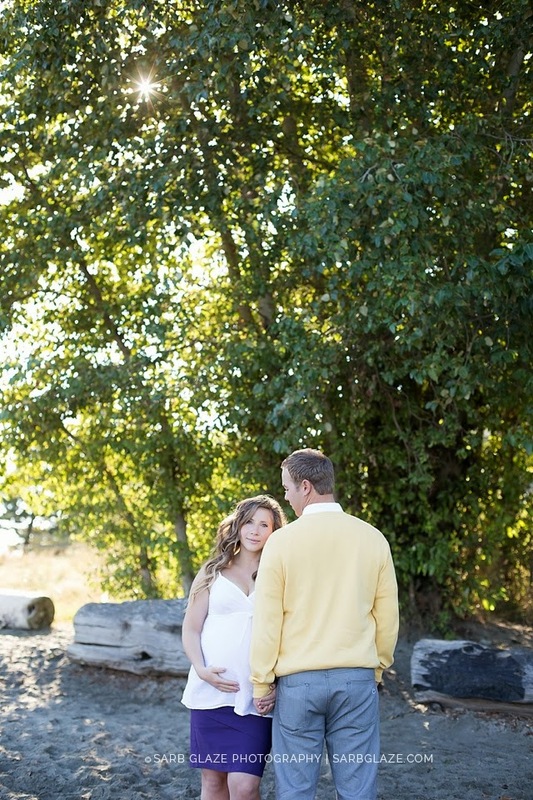 From the bright lights of a cozy downtown studio to a bright and beautiful beachfront in Vancouver, Sarb perfectly documented this special moment in time that I know this new family of three will cherish for years to come!